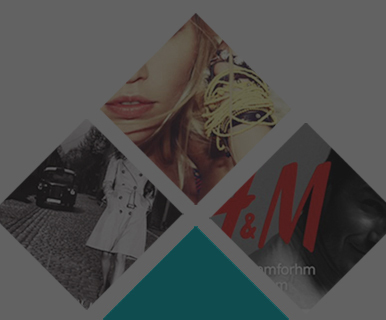 Do Business at Del Amo Fashion Center®, a Simon Property. 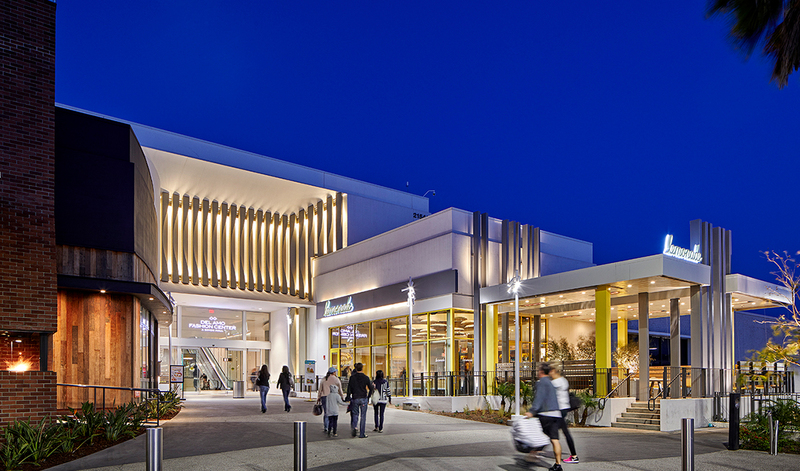 Embrace the coastal chic lifestyle at Del Amo Fashion Center, the South Bay’s premier retail destination. 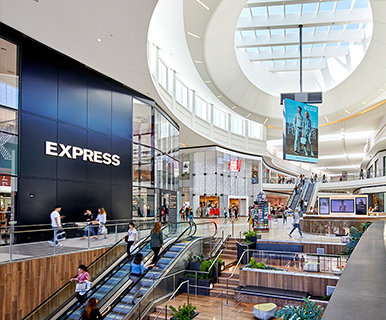 Accented by an abundance of natural lighting, exquisite architecture, living green walls, gorgeous palm trees and so much more, Del Amo Fashion Center is a favorite in Southern California. 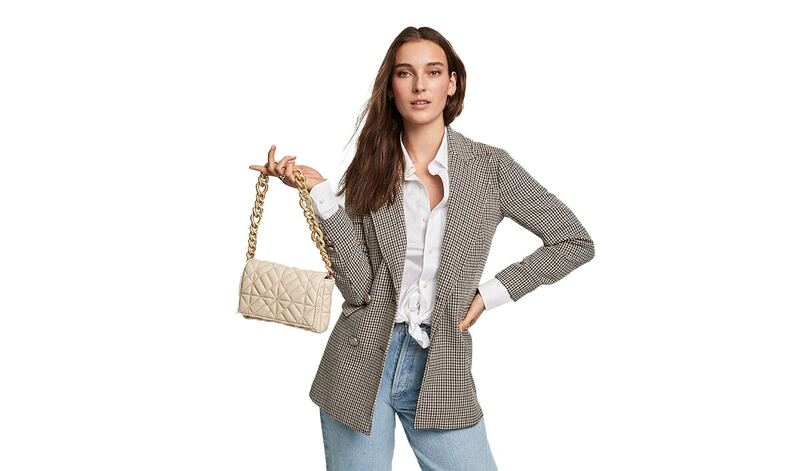 Visit more than 200 stores including South Bay exclusives such as Kate Spade New York, Hugo Boss, Brook’s Brothers, and Z Gallerie. 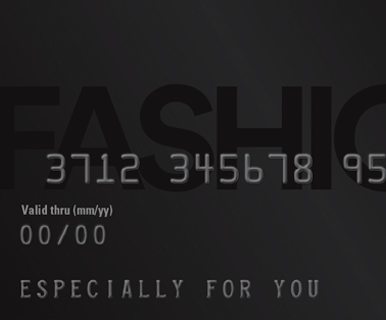 Our department stores include Nordstrom, Macy’s, Macy’s Men's Home & Furniture, Crate & Barrel, and JCPenney. Experience the charm of our Outdoor Village with an array of retail and dining options. 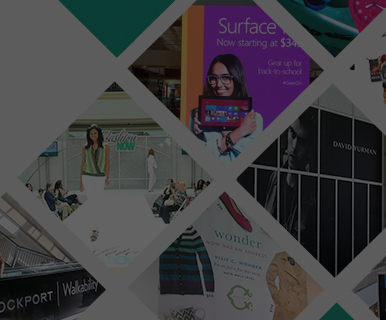 At Del Amo Fashion Center there is something for everyone. 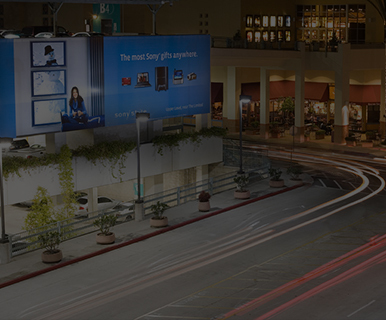 Del Amo Fashion Center is located in the heart of the Los Angeles South Bay Area at the northerly base of the Palos Verdes Peninsula, just minutes from I-405, I-110, and I-105.